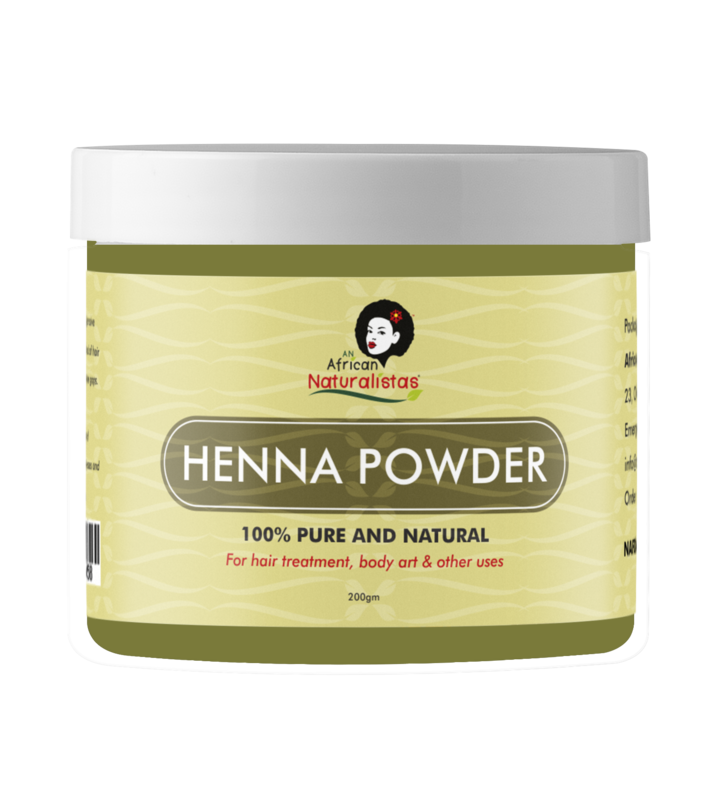 Commonly used as an ayurvedic treatment for strengthening hair strands, henna improves the health of our hair and restores the acid-alkaline balance of the scalp, thus promoting healthy scalp. Add warm water to henna to form a paste. 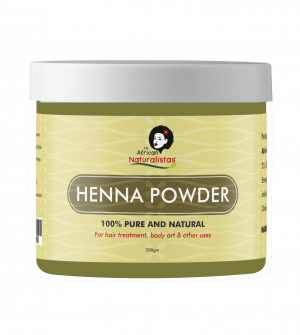 If desired, a little carrier oil, acidic liquid, hibiscus powder, or conditioner can be added to the mix. Apply the paste generously all over the hair and cover with a plastic bag for a minimum of four hours.